The Board of County Commissioners is calling for letters of interest from persons interested in serving on the Bonner County Solid Waste Advisory Board. There are currently two Positions from each of the three districts in Bonner County available (six positions total). Please email letters of interest to jessi.webster@bonnercountyid.gov OR send a letter of interest to: Bonner County Board of Commissioners, 1500 Highway 2, Ste. 308, Sandpoint, Idaho 83864; fax your letter to 208-265-1460. Letters should be received no later than April 5, 2019. 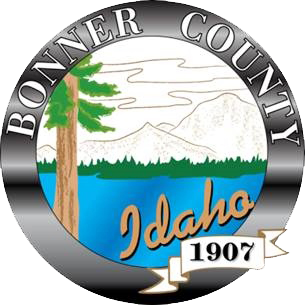 The Bonner County Board of Commissioners is responsible for providing administrative services to Bonner County. The purpose of this department is to identify and clarify the needs of the people, and ensure the County responds to those needs. The Board executes all legislative power authorized. These powers include, but are not limited to, adopting and enacting the budget, appropriation of expenditures and setting policy. Other powers include establishing fees and comprehensive use plans, and conducting public hearings and meetings.